Was it just me? Or was Chapter 6 a monster of a chapter!? There is no way I could delve into the depths of all the information shared in this chapter in one blog post. But what I can do is share with you some of the notes I made and key points I feel are worth talking about. Hope that works for you! There is SO MUCH more information packed into this chapter. 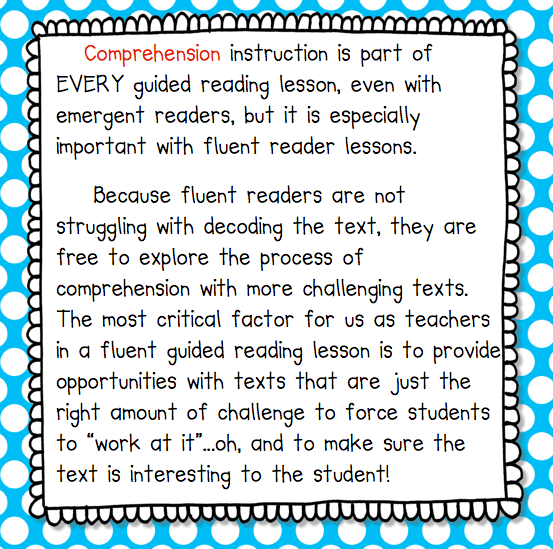 It gives you specific information and guides for each of the focus strategies, suggestions and strategies for a variety of texts, lesson plan outlines, in depth descriptions of guided reading lessons, detailed comprehension scaffolds for guided reading, question cards for students, and much, much more. Since this book study is sponsored by my girls at Freebielicious, I couldn’t NOT give you a freebie. 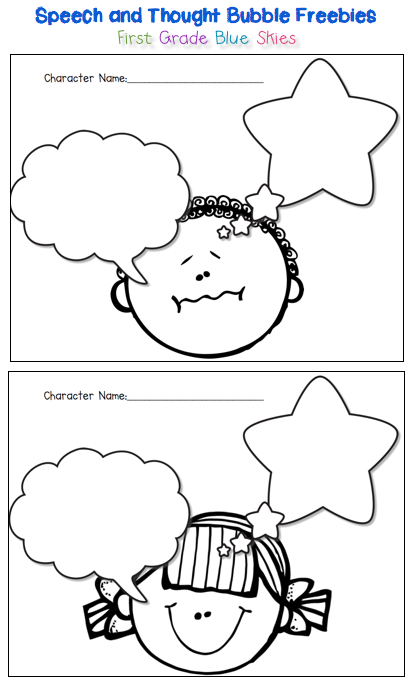 Here is a pack of Speech/ Thought Bubbles for you to use when your kids are making inferences about characters. Hope you love them! For previous chapters, check out Freebielicious! I love your thought and speech bubble sheets. Not only are they super cute but so useful. Thanks for sharing! 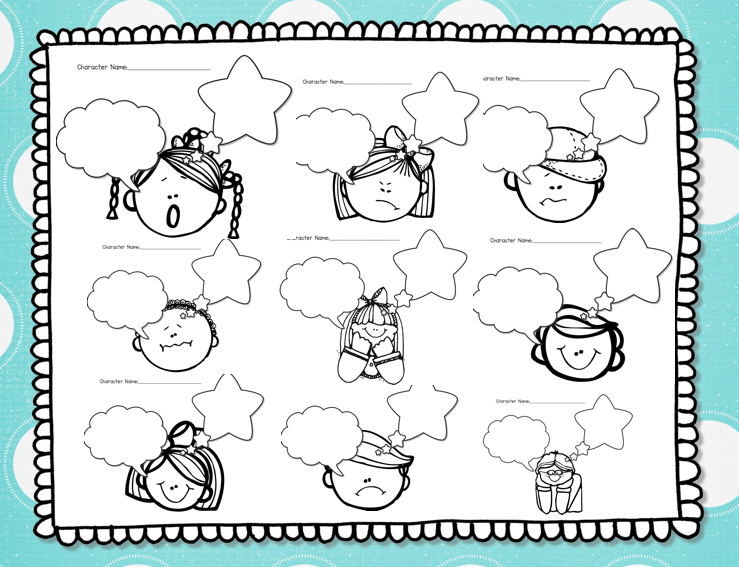 Love the thought and speech bubble sheets. I also thought this chapter was filled with so much useful information. Your summary is great! Great organizers…kids do love bubbles, don't they? Super summary! 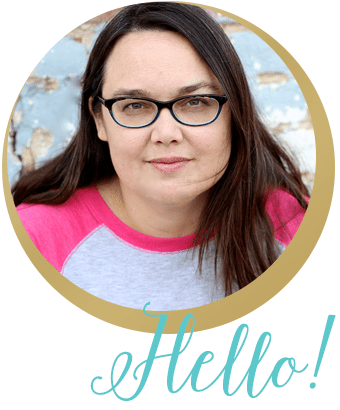 First off, your blog design makes me so happy when I stop by….second of all, GREAT post. I was overwhelmed by this chapter and your summaries were perfect. 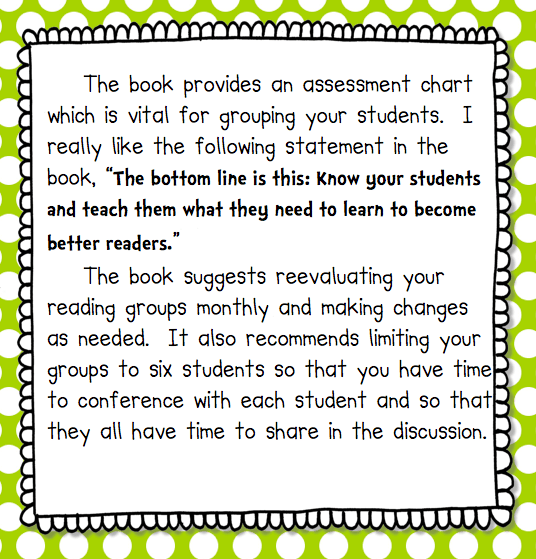 The one thing I question (from the book, not you) is only reevaluating your reading groups on a monthly basis…I really think it needs to be done more on a weekly basis in the younger grades. LOVE the freebies, printing them for my reading notebooks NOW. Thanks Jennifer! I am so glad you all chose this book! I have it highlighted, ear marked and noted to death, lol! It will definitely be my "go to" resource this year! Thanks for the great post and freebies! I bought this book after seeing some of these chapter studies and I'm so glad I did…I think it's my favorite reading book! I LOVE your freebie! 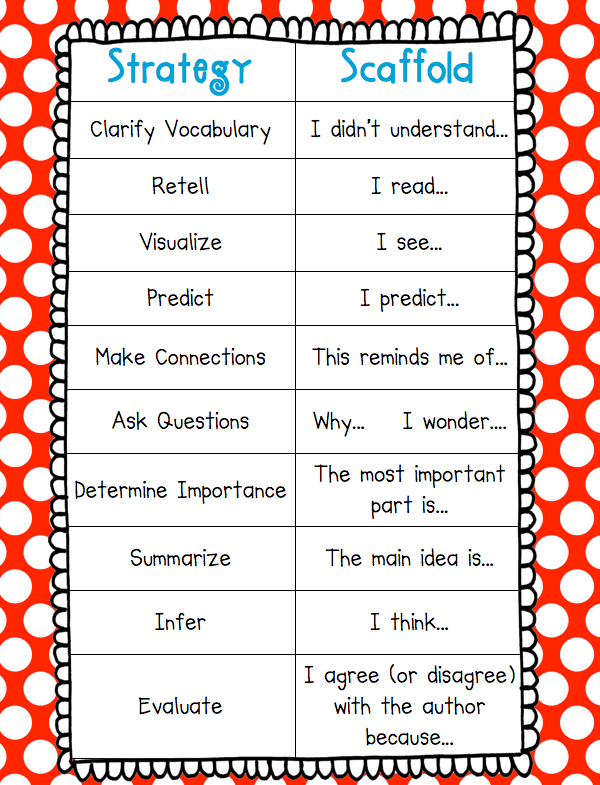 I'm printing and laminating them to keep in our reading folders! Thanks! I have not read this book, but am adding it to my Nook. I like the Strategy-Scaffold list. Such a great visual for planning:) Thanks for sharing. I've used something like this for inference before, but your's is so much cuter! Thanks for sharing this. Love these!! Thanks for hosting this round, it was a big chapter. Jan's site says it takes a month to discuss but you did a great job. I love the quote you picked out. If we keep that in mind we should have awesome readers! Is this chapter a linky? SO excited you're coming back to first! LOVE LOVE the speech bubbles!! 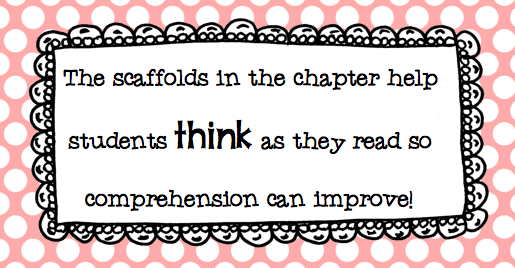 Did you do a book study on all the chapters of Jan Richardson’s book on guided reading? If you did, where can I find your notes on other chapters? This is awesome! It was book study hosted by Freebielicious. If you google “freebielicious guided reading book study” many of the posts will come up. Hope that helps!